The sedan limousine is the most common chauffeured car in the nation. 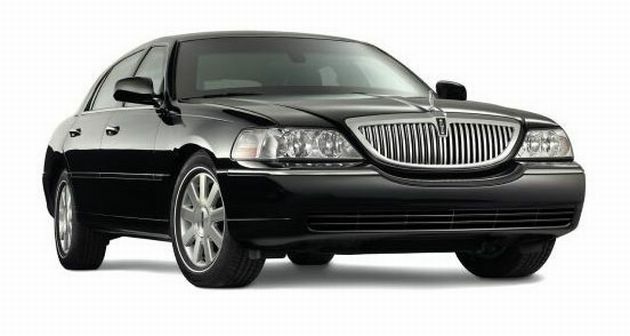 Sedan limos usually come as Lincoln Town cars or Cadillacs and offer travelers more discreet yet still luxurious transportation than a stretch limo. These limousines come with a front-engine V8, rear-wheel-drive and body-on-frame construction that has been time-tested. A standard sedan limo should fit about 3 people comfortably. With lots of legroom, sedan limos are used mostly by business people who transport clients and executives. A sedan limo is a classier alternative to a regular taxi for transportation to and from the airport. These limos are also perfect for indiscreet transportation. They do not draw as much attention as conventional stretch limos and tend to blend into traffic. However, sedan limos are very comfortable and have the feel of a very luxurious car. These limos also provide a large trunk for optimum storing capacity. Newer models are the same, classic vehicle except with modern amenities such as dual rear-seat power points, adjustable rear head restraints, heated rear seats and remote controlled air conditioning and stereo. The sedan limo, or town car, has an old-school sophistication that makes it the king of all limousines.